This will be the 1st of 4 Focus Group meetings on Legal Equality and Mental Health. 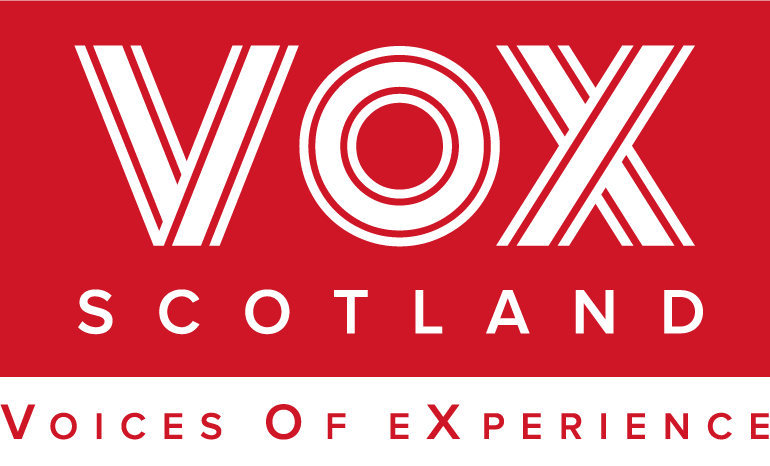 VOX will be running four focus groups across Scotland to engage people with lived experience of mental health problems to think about legal equality and mental health. What reasonable steps should be taken if you are unable to make a decision for yourself when you are unwell? Who (if anyone) should make decisions for someone with a mental health problem if they can’t make a decision for themselves? Should it ever be the case that someone can act “in our best interest”? How much power should Advance Statements have? Given the emotive nature of the topic we will have support available if required, and we shall discuss at the start of the meeting the importance of having a safe space for discussion. Lunch and Reasonable travel expenses shall be provided. Are there any discussion groups on legal equality and mental health in Fife or Dundee areas planned? We are planning to have one in Dundee with DSUN but a date is still to be confirmed. I’d be interested in attending the Dundee SUN one.